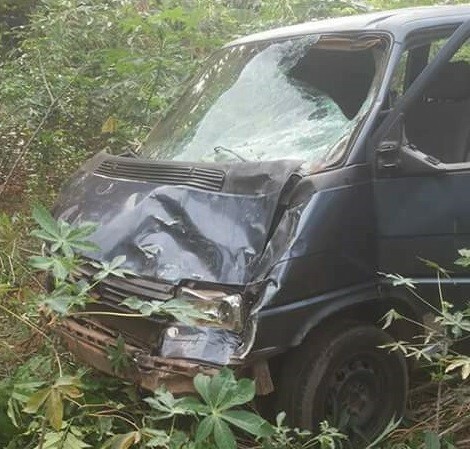 Two persons lost their lives in an accident involving a bus and a commercial motorcyclist at Osumenyi, Nnewi South Local Government Area of Anambra State. It was learnt that the Okadaman identified as Celestine Okonkwo and his female passenger died on the spot. Two others were rushed to a nearby hospital in critical condition. Celebrity couple Daniel Craig, 50, and Rachel Weisz, 48, are expecting their first child together.